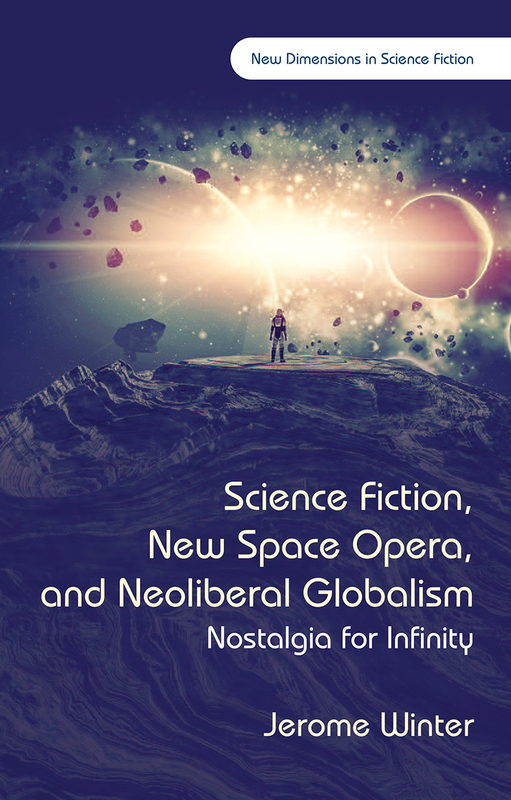 New Space Opera is a recent subgenre within science fiction that displays a canny engagement with contemporary cultural politics in the age of globalization. This book offers close readings of the evolving canon of the genre to show how its complex political allegories can be seen as a response to the powerful contemporary ideology of neoliberalism and its championing of free-market ideas. A timely look at a branch of science fiction that is deeply engaged with the problems of the present even as it casts its eye to far futures, Science Fiction, New Space Opera, and Neoliberal Globalism offers readers and scholars alike a chance to appreciate a thriving area of popular literature.